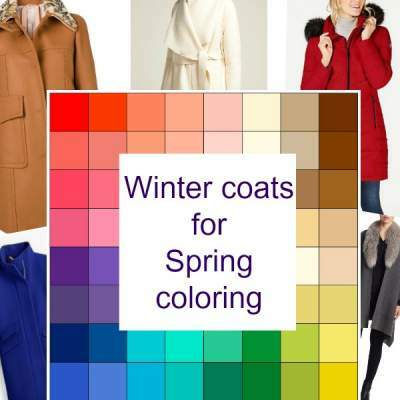 Find yourself stuck when you're looking for Winter coats for Spring coloring? When you've exhausted the beige and the camel; the winter white just isn't practical and the black is taboo - where do you look next? This is just the problem one reader posed to me recently. I suggested Grey - an elegant and sophisticated color and one that I know will suit this particular lady. However, I find that this has been going round in my mind. 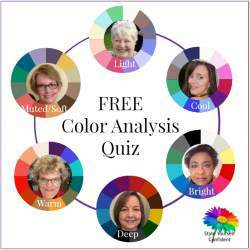 Your SPRING color palette shows the perfect and best shades for you - that is equal amounts of WARM, LIGHT and BRIGHT. Those shades are quite specific but you have your foot in 3 different Color Families. So it's perfectly permissible to delve into these palettes a bit more. 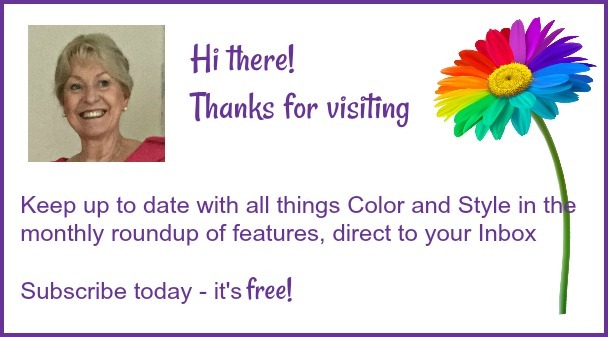 It's not necessary to be in a rut with colors. 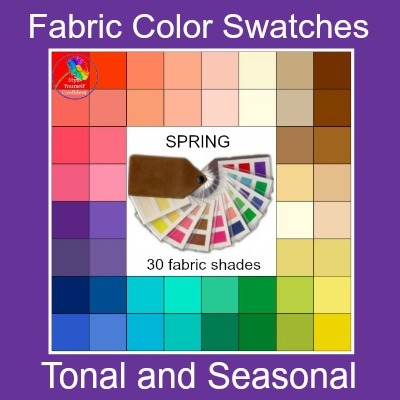 In the color palette above, I've put the normal colors I would suggest for Spring neutrals and included a couple of new ideas. Spring and Autumn are both Warm colors so I've borrowed two deeper shades from the Autumn color palette which will work quite satisfactorily as Winter coats for Spring coloring. 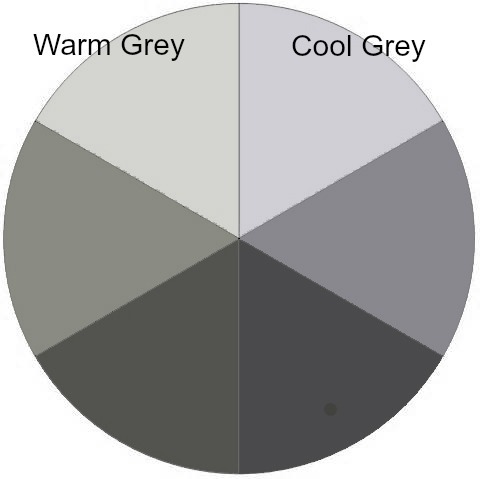 It's easy to see the difference between warm grey and cool grey when you see them together but more difficult if you were suddenly presented with a grey coat! 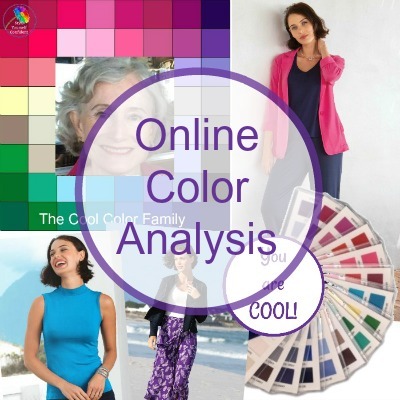 That's where your Spring color swatch comes into it's own. Use it as a 'blending tool' and ensure that all your colors will sit happily together on a particular shade of grey. So enjoy the variety that a grey coat can give you but don't go too dark so as not to flatten your vibrant color palette. Although a light beige or camel are classics for Winter coats, it's nice to choose something richer and brighter for the drab months of the year. Choose the richest tones from the Spring palette - the sumptuous ginger, bright orange red and the brightest navy - they'll all maintain your brightness throughout the coldest months. I've actually poached the strong teal color from the Autumn palette because it sits so happily with the lighter Warm colors. And the Winter white coat is certainly not the most practical, but it adds a touch of luxury on dismal days.